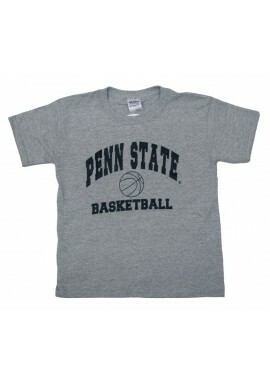 Penn State Youth Clothes There are 22 products. 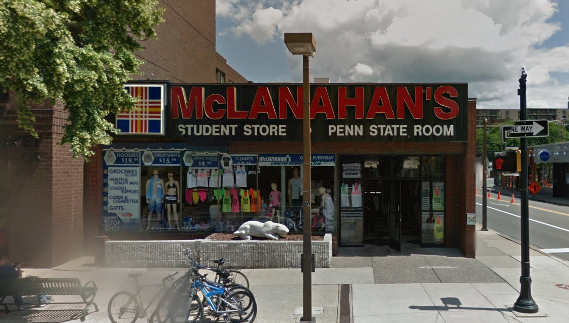 Penn State Room carries stylish Penn State clothing and apparel that your future Penn Stater will love to wear to class or the big football game. 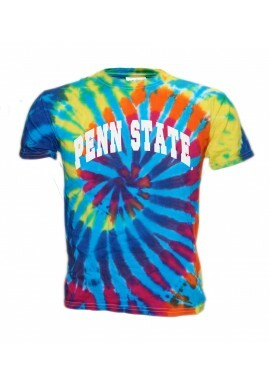 From Penn State sweatshirts and hoodies to t-shirts and jerseys we have what your looking for. 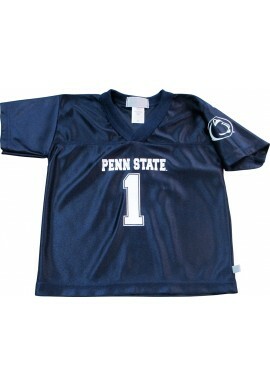 Even Penn State cheerleader toddler outfits for girls! 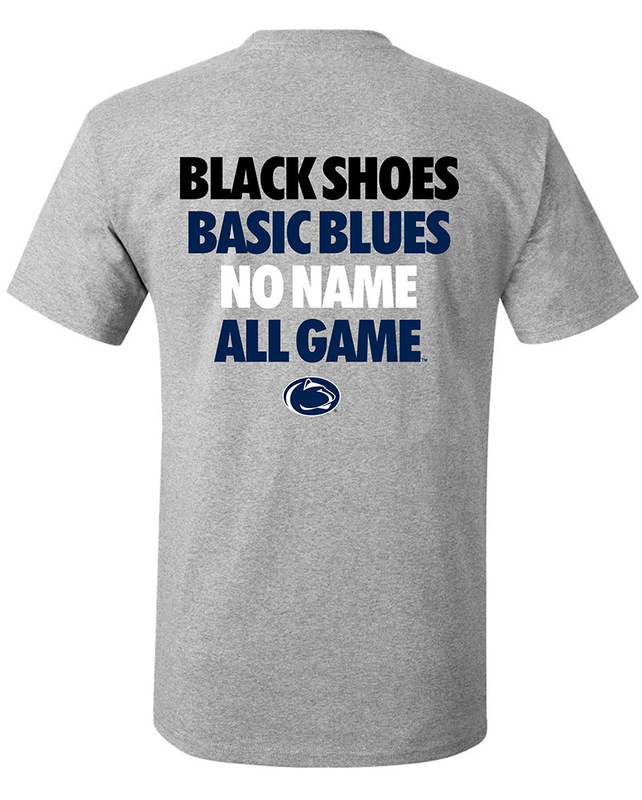 Check out the latest Penn State gear from Colosseum, GII and Under Armour.